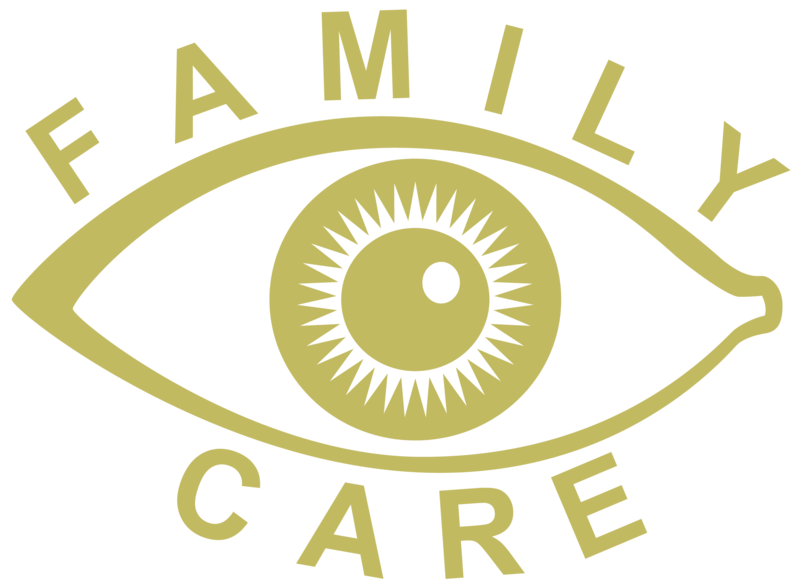 If the need arises, your optometrist at Family Eye Care can refer you to any ophthalmologist in the Timmins and Northeastern Ontario region for surgical care. Cataract surgery is a very safe and effective procedure to remove the cloudy crystalline lens from the eye and replace it with a clear implant. However, there are risks and limitations that need to be discussed with your optometrist or ophthalmologist prior to undergoing the procedure. With improved technology, options now exist when it comes to selecting the proper lens implant for your eyes. If you’ve been thinking about Laser Vision Correction your optometrist at Family Eye Care can help you make the right decision. All of our optometrists are trained in the preoperative and postoperative management of refractive surgery and can answer any questions you have about laser vision correction. There are several surgical options available when considering refractive eye surgery to reduce your dependence on glasses or contact lenses. Your Family Eye Care optometrist can offer an informed opinion regarding your candidacy for any of the refractive surgery options available. Following refractive surgery, we can help manage the use of the antibiotic, steroid and artificial teardrops required to aid the healing process.